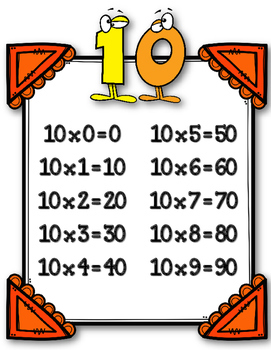 Multiplication Charts. 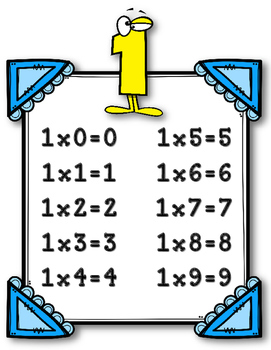 Times Tables. 1-10. Multiply. Posters. 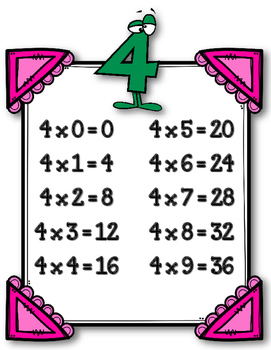 Multiplication Charts to Print, Laminate & Hang for display in your classroom!! 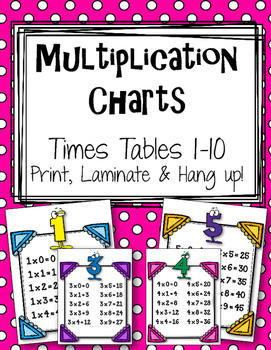 One poster for each Times Table! 1-10!